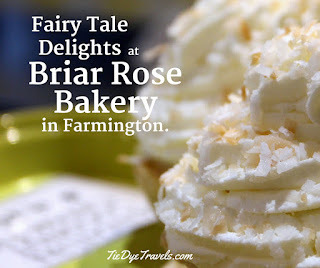 Fairy Tale Delights at Briar Rose Bakery in Farmington. Miniature pies are adorable. 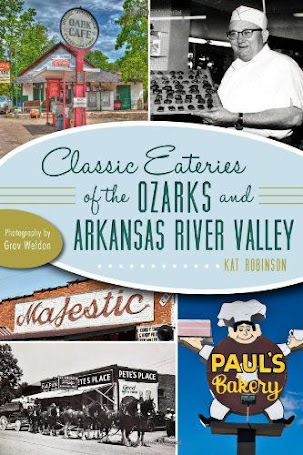 Imagine a place, though, where the adorable pies are outdone by the surroundings, a country cottage in the Ozarks where delectable savory and sweet treats co-exist side by side. Welcome... to the Briar Rose Zone. Briar Rose Bakery surprised me. I had seen images of the little fruit tarts it offers on its Facebook page, alongside cakes and reports of a Jane Austen dinner. But I knew little about it. My first impression was of wonder... as I turned in from the highway to the parking lot and saw an apparition straight out of a storybook. The tall-peaked English cottage with its Turdor-style beaming was not at all what I expected. 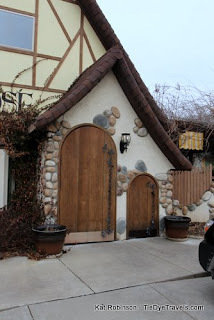 I may have actually squee'd before I entered, at the round-topped door for smaller folks, that works. 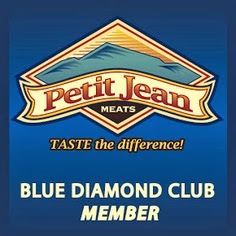 Hunter has to see this place. 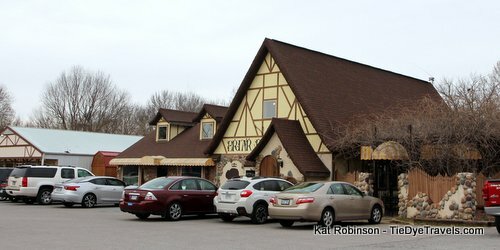 The restaurant's location initially lead me to believe this must be some weird facade, but it wasn't. Open crossed beams above in the airy main section of the restaurant once again fed my childish delight and wonder. I wanted to spend all my time here. 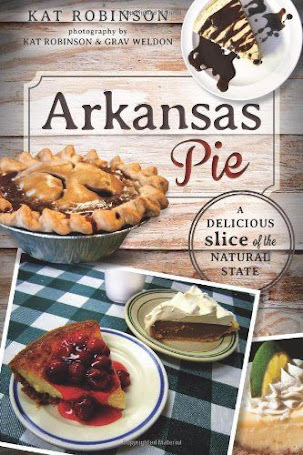 However, I was on the Great Arkansas Pie Hunt, and I had work to do. mushroom danish? 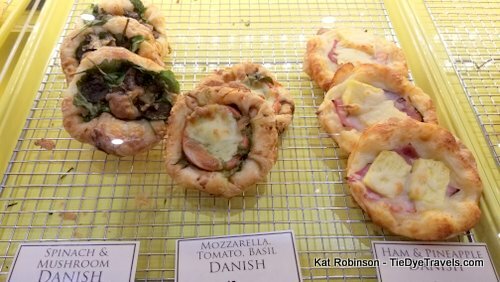 Or a ham and pineapple danish? 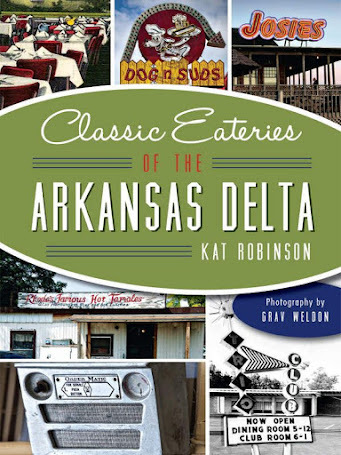 Or, for that matter, a vegetable croissant, the likes of which I've only encounterd in the knock-you-over spinach feta version at Community Bakery in Little Rock? 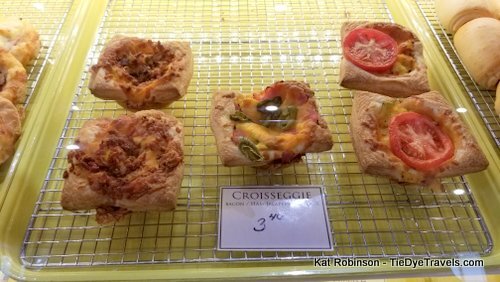 These Croisseveggies got my attention, and loudly. But, as I said, I was on the hunt. 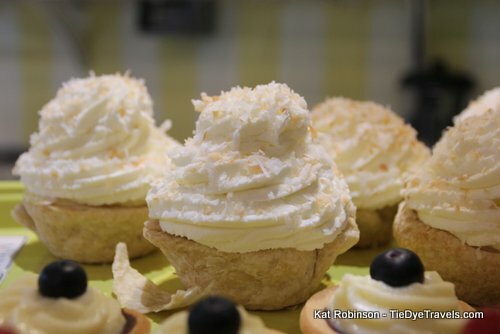 And in the same case, I spotted my quary in the form of tiny fruit tarts and floofy, oversized but personalized coconut cream pies in their own puff pastry crusts. Oh golly. 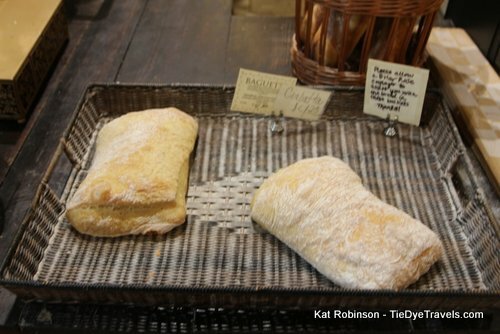 I asked the baker who walked by if I could take a few photos, and she glady pulled the tray from the case and offered me all the angles at which to shoot it. Mind you, I am at this point a stranger from off the street with a camera asking to shoot a mini-pie, no further explanation. And none was needed. Once my shots were done, I asked for one to take with me. Mind you, I'd been to six other eateries that morning, four of which I'd shot the pie at, but this mini coconut pie had grabbed my attention and I wanted to bite into it. encrusted hunks and round criss-crossed buns. 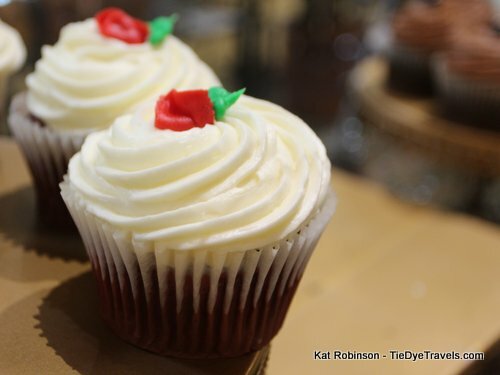 Delicate cupcakes on the counter. Pizza being fired in the back. 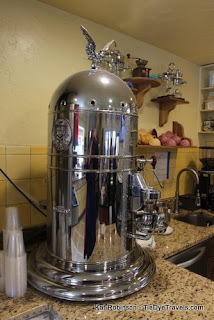 And this monstrously shiny percolator, the likes I have rarely seen. Or at least I thought it was a percolator. It might be a fancy espresso machine. Whatever it was, I didn't have much time to explore, with another eight places to visit before the day could be done. But I did have time to putter in the portable studio, spreading another scarf and plate and shooting my food before I ate it. 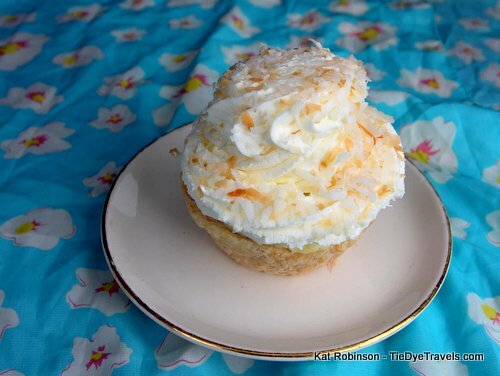 The coconut mini-pie I brought alone tasted like a cloud on first bite - chilly, fresh, with so much texture from the toasted coconut and a smooth chilled custard below. The puff pastry disintegrates the moment it hits the tongue. It's not overly sweet. This isn't a pie-with-milk; it's a pie meant for tea, a delicate but substantially large single portion meant for a fork and fine china. I've already decided this will be on the next exploratory trip Hunter and I make to the area, if only so she can experience her own entrance and join me in a squee. My normally practical daughter just might want to bring a doll along for tea and light sandwiches, and from what I saw inside, I think we'd both enjoy it. 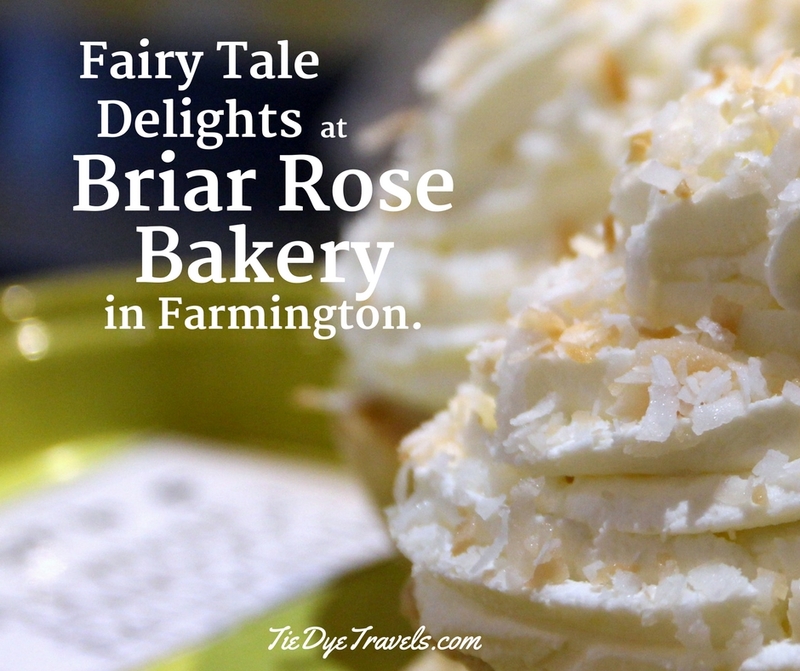 You'll find the Briar Rose Bakery at 28 East Main in Farmington. 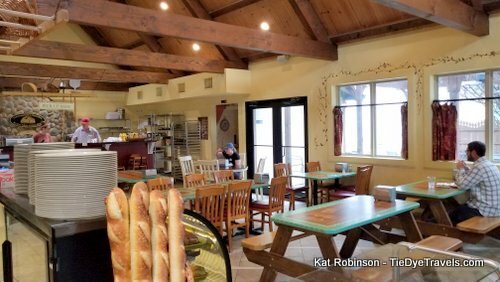 It's only open for breakfast and lunch. 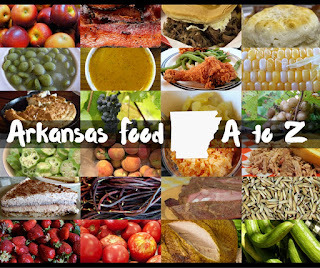 For more information, call (479) 300-6027 or visit the bakery's Facebook page. Sweet and Tangy Sim's Barbecue Riles the Memory.